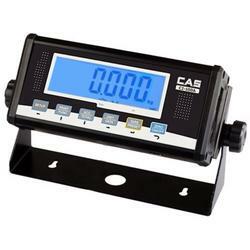 The HFS Series Floor Scale is available in 2 sizes and 2 capacities. Choose either the 4 x 4 or 5 x 5 at 5,000 or 10,000 lb capacities. The HFS low profile design makes this floor scale ideal in any environment. Heavy duty construction and easy to use.